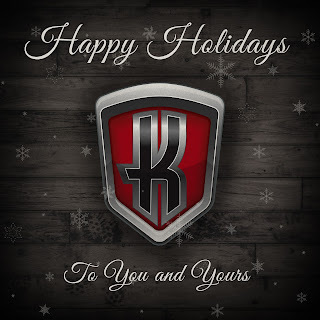 Karas Pen Company: Happy Holidays! 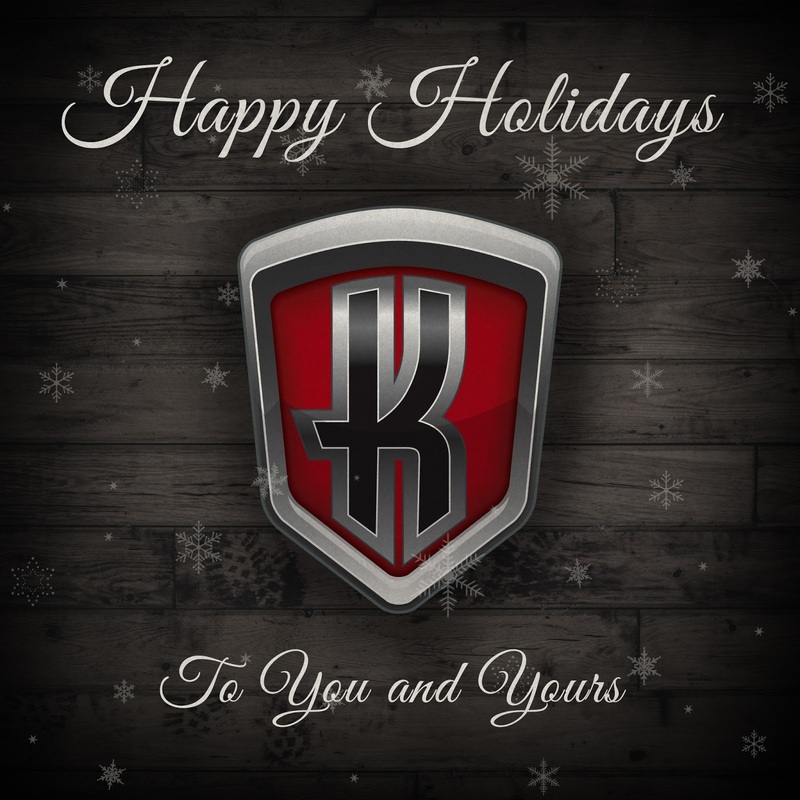 Happy Holidays from the Karas Kustoms Family to you and your family. During the year we put a lot of hard work and time into our products. But during the holidays, we feel it’s important that our employees get to spend as much time as possible with their families. Because of that, we shut down the shop from December 24th through January 4th, to get some much needed rest and relaxation. That doesn’t mean we stop selling items. You can still purchase any of our Fine Writing Instruments from our website, but they won’t ship until we return from the holiday break. Have a wonderful and safe holiday season and we will see you in 2016!